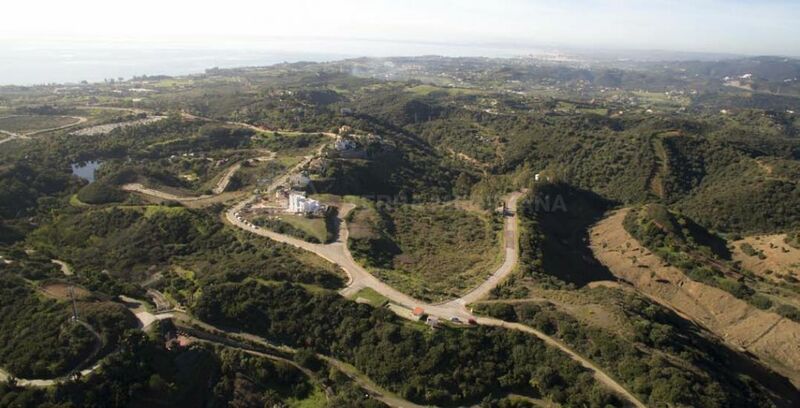 One of 9 plots still available, building permission of up to 1000m2 is granted for this plot. 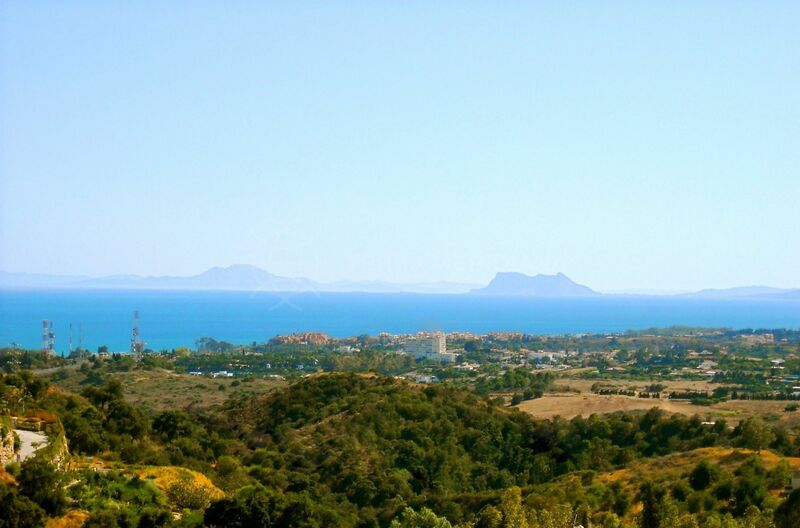 The estate occupies an elevated position just 2km above a golden sandy beach on Estepona’s New Golden Mile, enjoying spectacular panoramic views spanning the surrounding countryside, the Mediterranean Sea and across to North Africa. 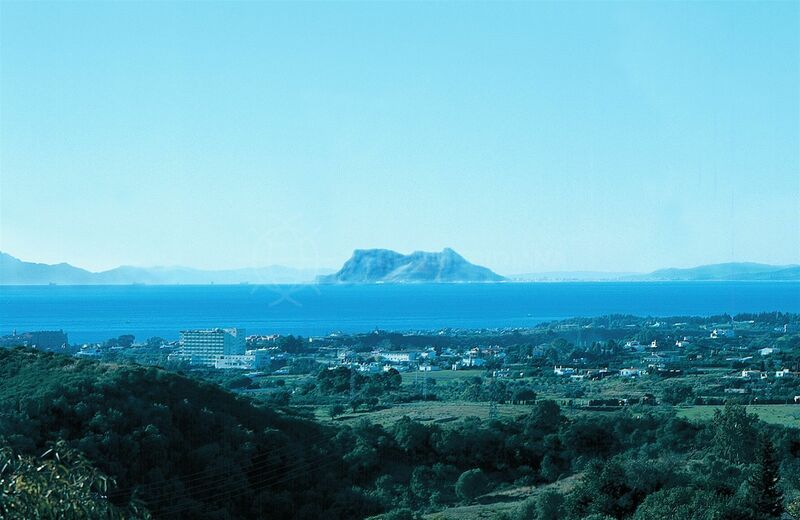 The development is just a short drive from the town of Estepona (7km) to the west and San Pedro Alcantara (7km), Puerto Banus (10km) and Marbella (14km) to the east. Local amenities include 5-star hotels (Las Dunas and Kempinski) international restaurants, shops, water sports, tennis and an equestrian school. There is also a private medical clinic and several fashionable beach clubs. The plot is situated in an exclusive residential complex comprising 27 villa plots each occupying a minimum of 2000 m2. 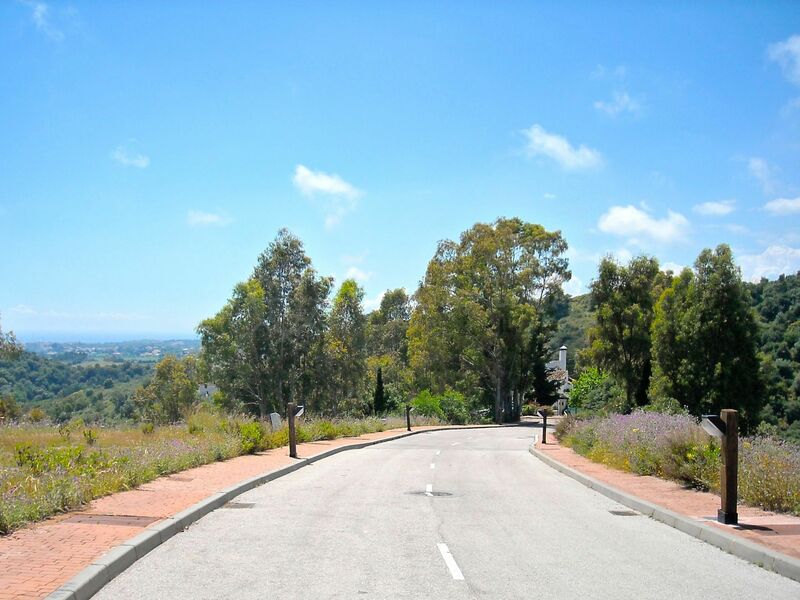 The development is equipped with wide roads (6m) and attractive pavements (1.5m), plus streets lights located every 25m. 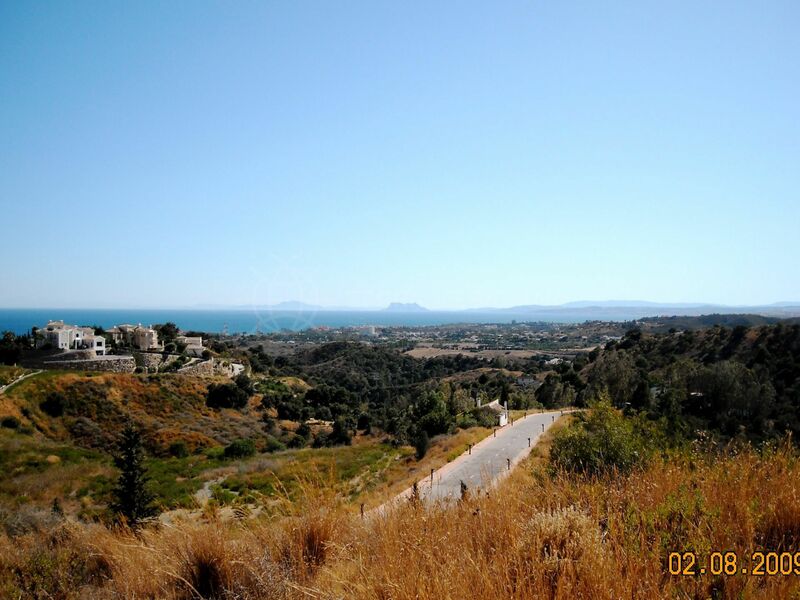 Each plot has access to utilities: water, electricity, sewage, ADSL and telephone lines. In the southern sector, there is a partially planted communal green area measuring around 10,000m². 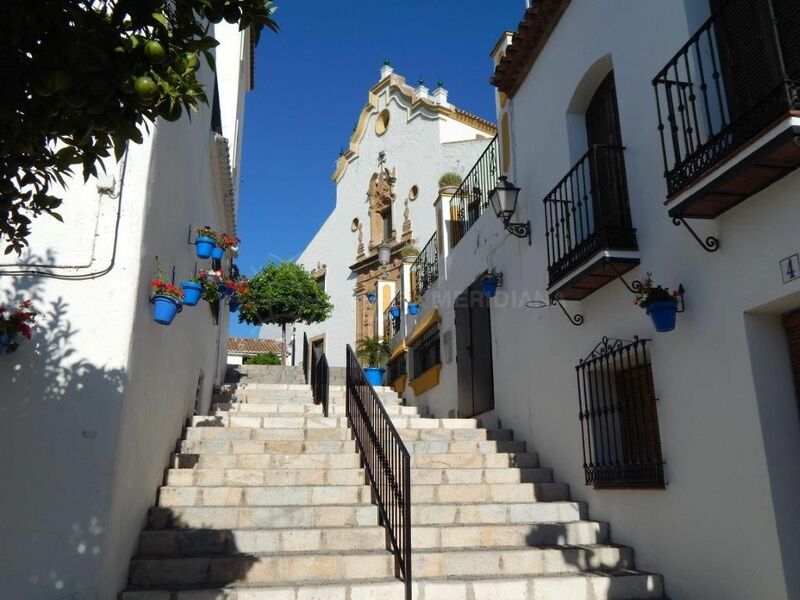 The infrastructure has been provided following the municipal standards, and the first occupancy licence has been granted by Estepona Town Hall. (Occupancy licences take approximately 3 months from application). "Superb plot with incredible sea views." 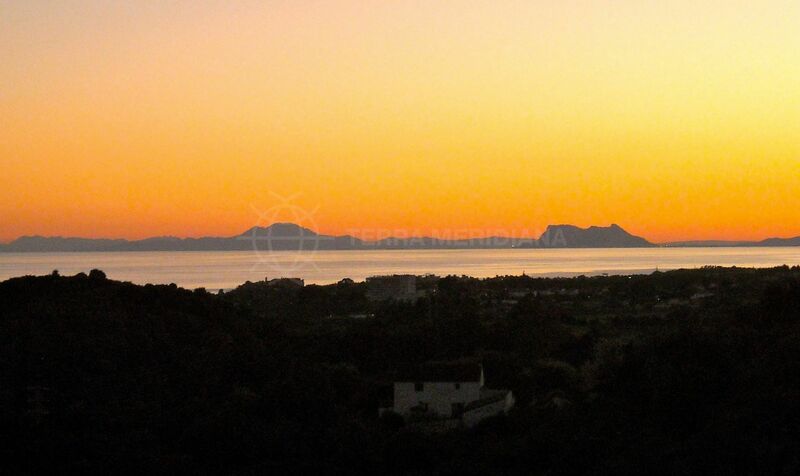 Please, send me more information about ref TMXP1004-1, Plot in La Panera, Estepona or similar properties.